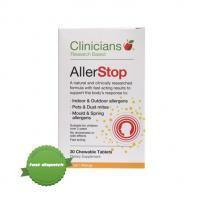 Antihistamines works by counteracting the level of histamine the body produces in response to allergies. it does this as a reaction when the body is exposed to foreign substances like pollen, insect bites, dust mites, and other airborne allergens to which it is allergic. 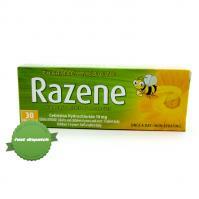 By blocking histamine so it cannot be released antihistamines helps reduce allergic symptoms in the body. Creams and lotions are commonly used on allergic skin conditions or insect bites to help with itching and inflammation. Should I trust allergy relief product reviews? People have different reactions to allergies and trusting allergy relief product reviews is not recommended. It is always best to consult your doctor. For example, antihistamines and decongestants do not cure allergies, they only reduce the symptoms. They come in pills and sprays. 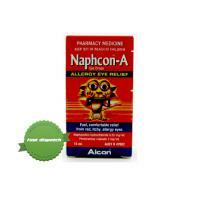 The pills normally target itching, sneezing and runny nose or basically the symptoms of allergies. On the other hand, nasal sprays help relieve congestion. Ask your doctor about what will work best for you. What are dehumidifiers for allergy? Dehumidifier helps reduce the risk of allergy and asthma, especially at home. Over time dust mites, mold and mildew build up in your house and make you prone to allergies. This is mainly because of the humidity. If you buy a dehumidifier it reduces the level of humidity and helps make your home free of allergens. What are the best products for allergies? It is best to ask your doctor about what is the best product for your specific allergies. There are antihistamines and decongestants that comes as spray, supplements, gargles and pills. Antihistamines usually target histamine which causes the body to have the allergic reaction. Decongestants on the other hand help relieve swollen nasal passages. 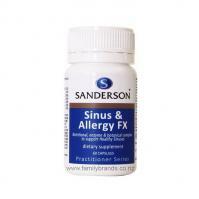 Some products for allergies even combine both. There are also a number of supplements that support your bodies nutrients and fuel so it can do its best to deal with allergies. 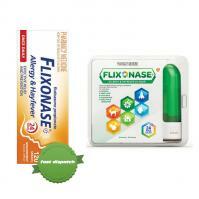 These can include tablets, nasal sprays and even hayfever gels.